These colourful plates are made from recycled plastic milk jugs with three divided sections perfect for any meal combination. 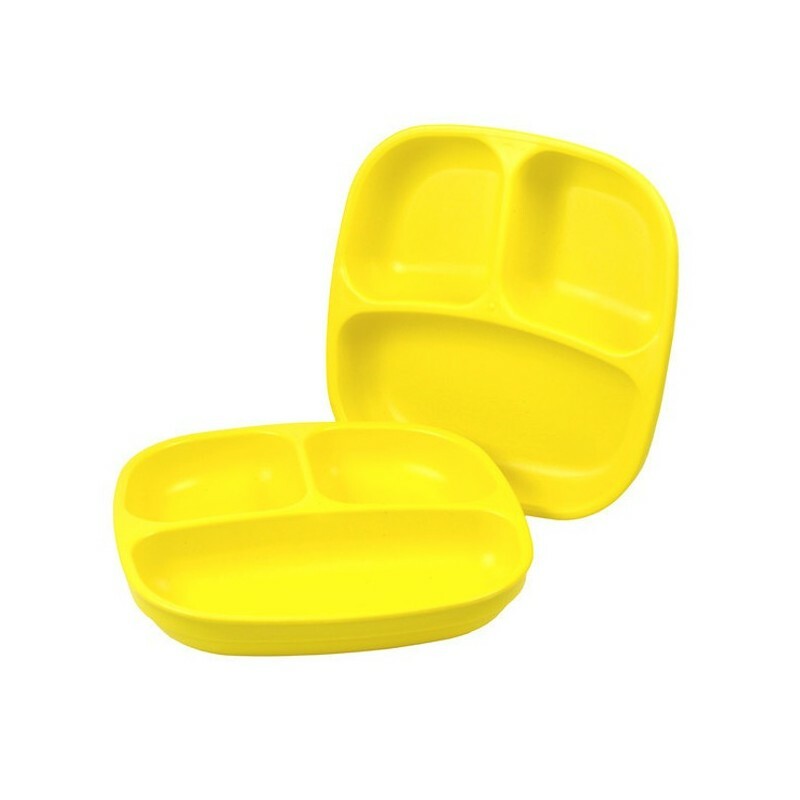 Pack of 3 coloured divided plates. These colourful plates are made from recycled plastic milk jugs with three divided sections perfect for any meal combination. Make meal times fun with these bright divided plates. 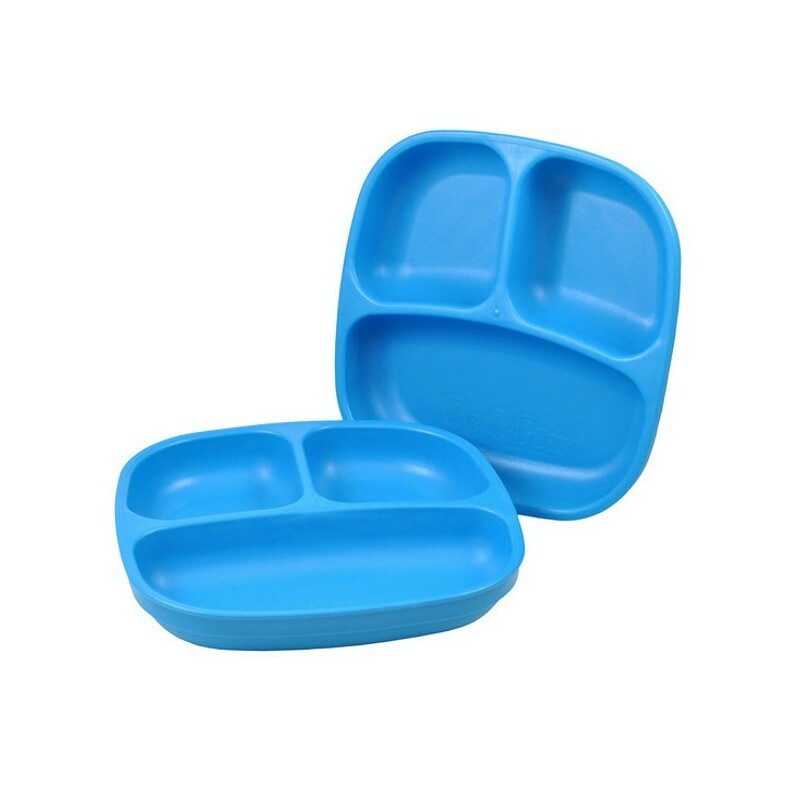 Pack of 3 coloured divided plates. Not much room. Each section won’t leak into the other. Have used very hot food and sauces on them. Very happy . I have the bowls, plates, spoons and sippy cups. They are so durable. They stack well in the cupboard. These are the only kids plates we have, I got rid of the other ones! These plates are so durable, and show no signs of wear and tear. The divided sections give me a little push to make sure my little one gets a balanced meal, filling up each section with something different. Love that they're made from recycled materials too.